We are located in the prestigious, Cathedral Place Office Building, overlooking the beautiful Matanzas Inlet. 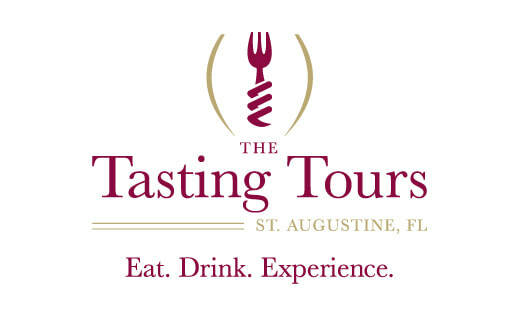 We offer tours 7 days a week and reservations can be made online - up to 4 hours prior to tour start time. We look forward to seeing you soon! Looking to move to St. Augustine? We can help!